In the sky, that is - for space astronomy it promises to be a particularly exciting month with the launch of Atlantis to the HST on May 11 and the joint Ariane 5 launch of Herschel & Planck on May 14. 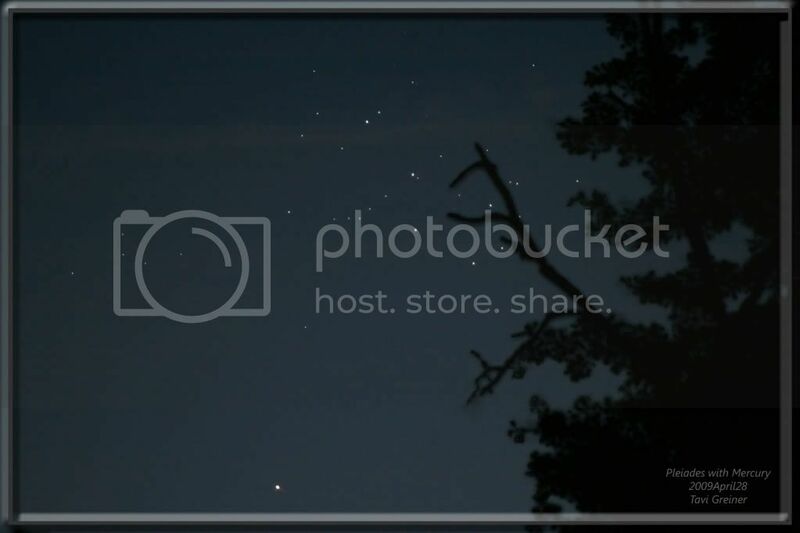 Recent days brought a lot of action in the evening sky: Here are Mercury & the Pleiades, a lunar mosaic and another one from May 1, Mercury & the Pleiades (detail) and the Moon on April 28 and the Moon, the Pleiades and Mercury on April 26 in a stunning timelapse movie and still pictures (detail, detail, again, more, more, more, more and more) from the U.S. and the U.K., with simple tech. More pics of the constellation are also here and here. 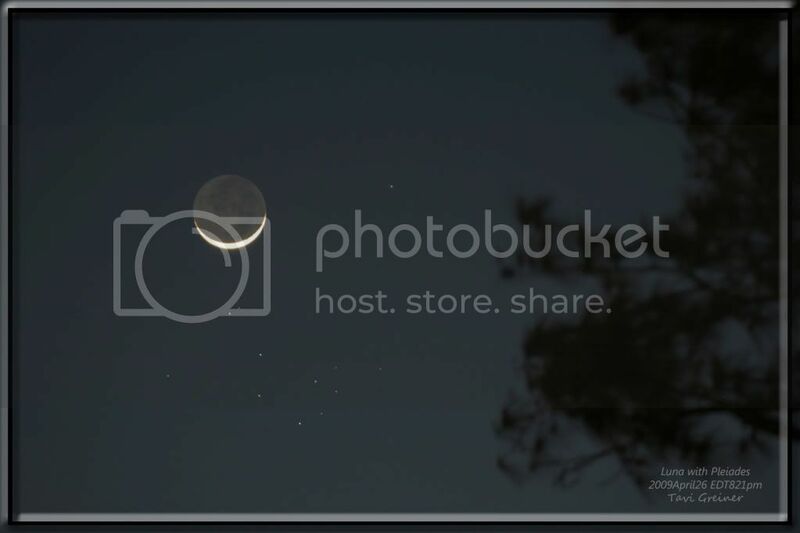 Mercury is now gone from the evening sky where now Saturn rules (great pictures galore from the Philippines and Saturn with Tethys and its shadow) while Venus - a stunning hi-res video of the lunar occultation on April 22, another report and another video - is now bright in the morning sky and Jupiter gets more interesting. 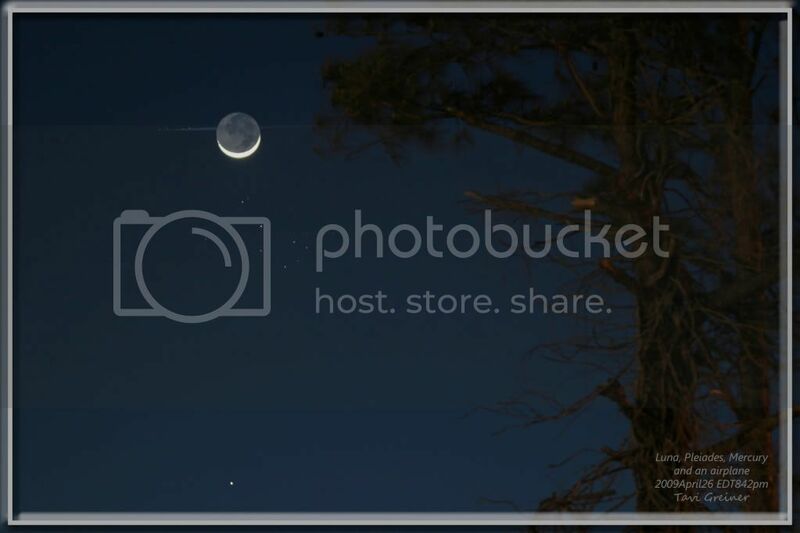 May 2: Venus at greatest brilliance, shining at -4.5 mag. 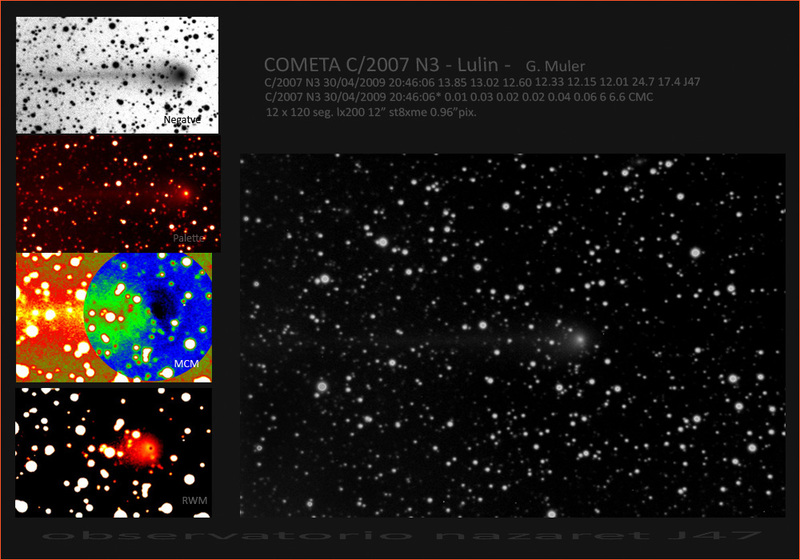 In other news we have pictures of the comets 29P on April 29 and Lulin on April 30 (in fact tons more comet picture are being taken all the time, but they just don't look that interesting :-). • The first retrograde Apollo asteroid may have been discovered, while yet another amateur astronomer has resolved the disk of dwarf planet Ceres (here are details of the earlier success). • Here are a paper on micrometeorite ablation in the atmosphere - studied directly for the 1st time - and a nice Lyrid picture (the ZHR plot now shows a peak around 18). • A small sunspot group was sighted on April 29 and made some headlines before it went on the Sun's far side - where one STEREO can still see it. Also H-Alpha pics of May 3 and May 2 and a new study showing that cosmic rays don't influence our climate markedly. 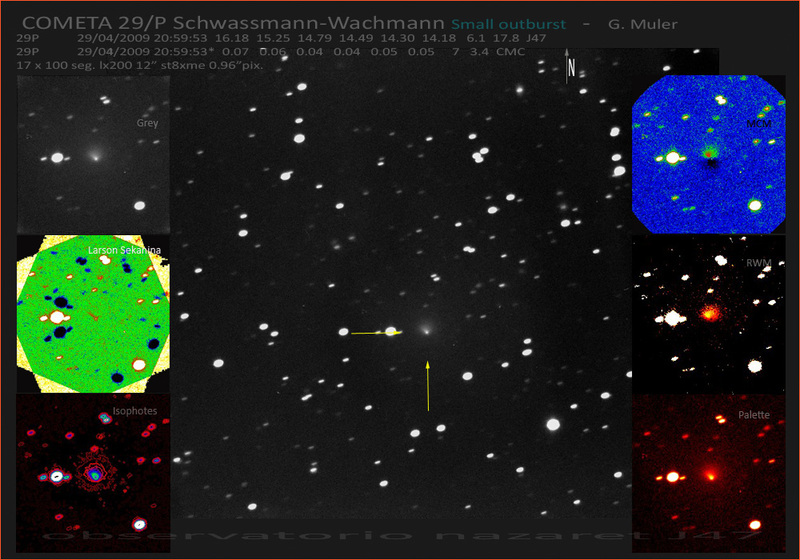 • Finally, B. Schaefer is predicting once more that U Sco will erupt soon, nice startrails from India, NASA links for citizen science projects, and an impressive ISS flare video.